We are called Siam Garden. 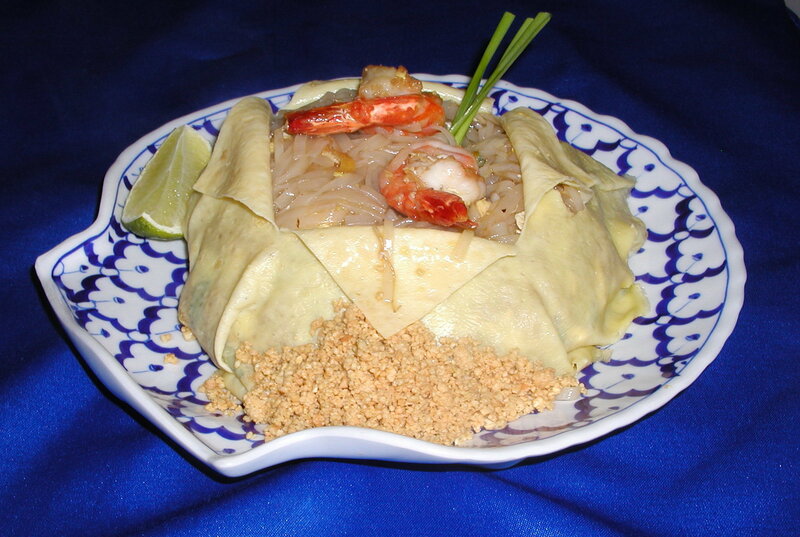 We serve Thai food and tout the cuisine of Thailand. Confused? Don’t be. Many Americans don’t realize that Siam and Thailand are simply two names for the same place. Siam is an older name for Thailand, a name the people there abandoned many decades ago for the name we now associate with this fine cuisine. People have lived in what is now known as Thailand for at least 40,000 years. Many great kingdoms came and went, existing under a series of different names. The country’s rich history is worth exploring. By the 1600s, however, westerners began to call the country “Siam.” The name stuck. Then came the Siamese Revolution of 1932. Through a series of political actions too complex to go into here, this military coup led to the country’s entry into World War II with the invasion of French Indochina, putting them in the Axis camp. Japan gave its assistance to Siam, and vice versa, but the alliance was an uneasy one. Neither side trusted the other. In fact, there was a strong anti-Japan movement within the country at the time, despite the military dictatorship Siam was then under, and later even the United States admitted that Siam was at least partially coerced into siding with the Japanese. 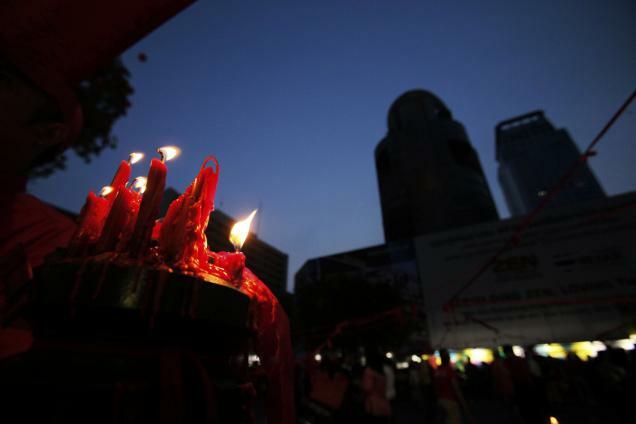 As early as 1939, the then dictatorship tried to change the country’s name to Thailand, which means “land of the free,” but the Allies of World War II refused to recognize the change. It was not until Siam made peace with the Allies and renounced their ties with Japan that the Allies agreed to recognize the name. Finally, in 1948, the Siamese assembly voted to officially change the country’s name to Thailand – this time with no objection from the Allied powers. And that is how Siam became Thailand. For more glimpses into Thailand history and culture, be sure to follow Siam Garden on Facebook! Where Does The Name “Red Bank” Come From? Here are Siam Garden, we feel blessed to do business in the community we do. 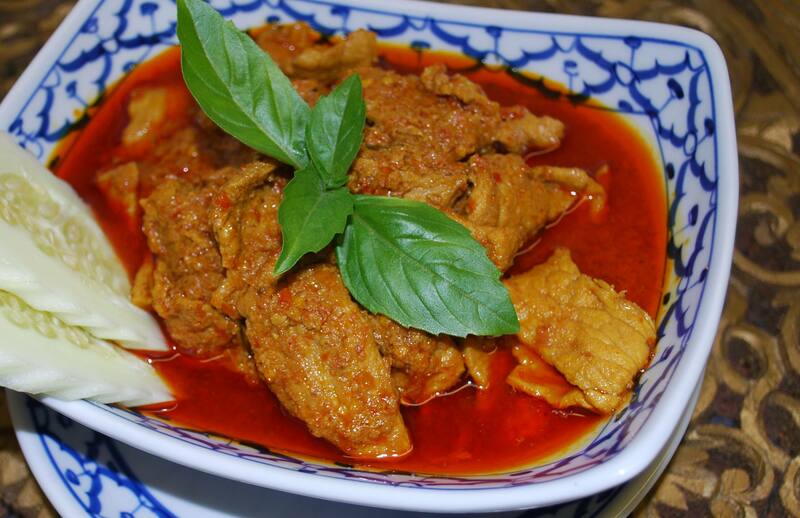 When we set out to offer authentic Thai food in New Jersey, we knew we wanted a community that would embrace ethnic cuisine. Red Bank was that community. 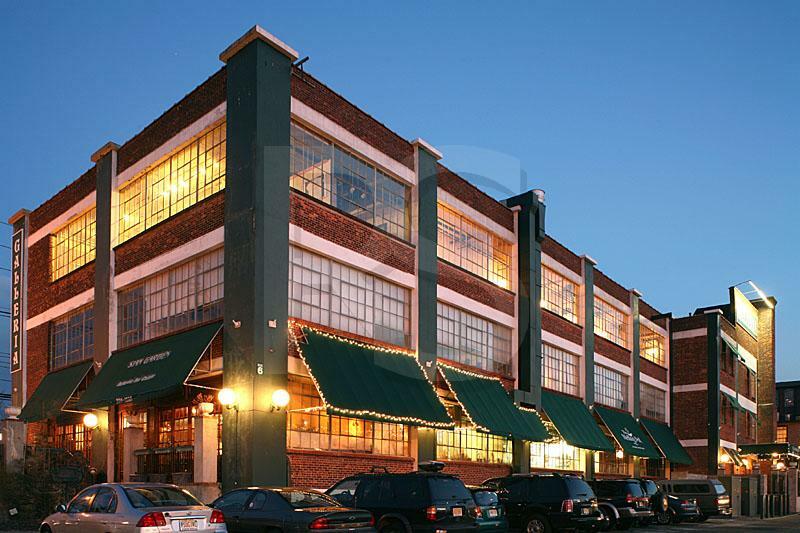 The people here are wonderful, our patrons are great, and we love working with our fellow business owners. We don’t just love being in Red Bank for what it is today, either. Our town has a very interesting history – including how it got its name! The history of the name “Red Bank” dates to before the American Revolution. The earliest known use was in 1736, when a plot of land was referred to as “a lot of over three acres on the west side of the highway that goes to the red bank” during a real estate transaction between Thomas Morford and Joseph French. In other words, it was a simple description of the landscape. 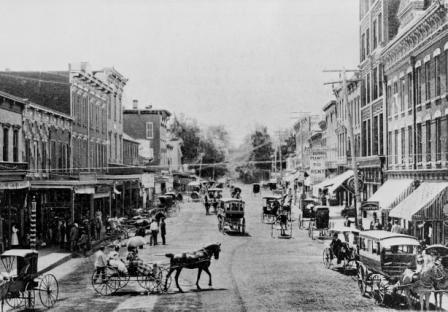 The area now known as Red Bank was originally part of “Shrewsbury Towne,” and began to be built up in the mid 1800s. Through the middle decades of the 19th Century, blacksmiths, lumber yards and other industry contributed to growth in the area. The trains arrived in the 1860s, and Red Bank became a boom town – and that old description from 1736 stuck. Finally, in 1908, Red Bank split from Shrewsbury and became a town of its own, still using the name attributed to it by Thomas Morford and Joseph French. Well, maybe. The truth is, records from the early days of Red Bank are very sparse. The above explanation is really a best guess by local historians. We may never know the real truth of how Red Bank got its name. This story may be as close as we get! For more on Red Bank and what’s happening in the community, follow Siam Garden on Facebook.